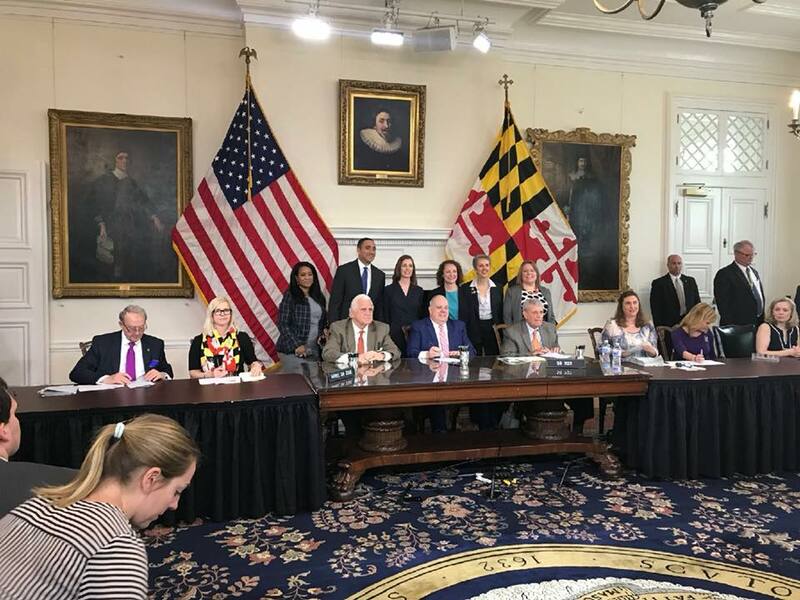 Yesterday, Governor Hogan signed four of our priority gun bills into law. We commend his and the General Assembly leadership’s support of these important policies. Yesterday’s signing could not have come at a more important time following a spike in violence in Baltimore City. The new laws will help prevent different types of gun violence: urban gun violence, gun suicide, domestic gun violence, and mass community shootings. Check out our legislative wrap-up to read about all these bills in more detail. We couldn’t be prouder of the work you helped us accomplish this session. Your calls, emails, and social media posts made this all possible.